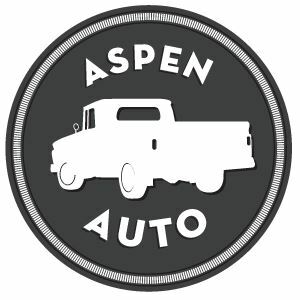 Aspen Auto works to locate all of those hard to find 1965 Chevrolet Truck parts for you! You no longer need to refresh Ebay every three minutes to place the winning bid on an original 65 Chevy Truck Hood, or search through pages of Craigslist cities trying to find one with a rust free OEM 1965 Chevy Door with Panels. 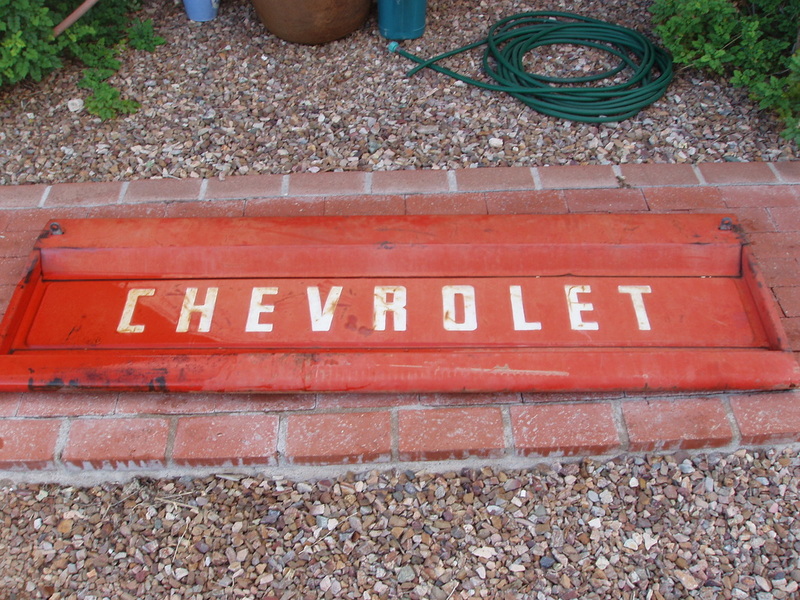 Need a dent free 1965 Chevrolet Fleetside Truck Tailgate with original paint? We have you covered. How about a 65 Chevy Window Glass and Frame for both passenger and driver side? Have that too. 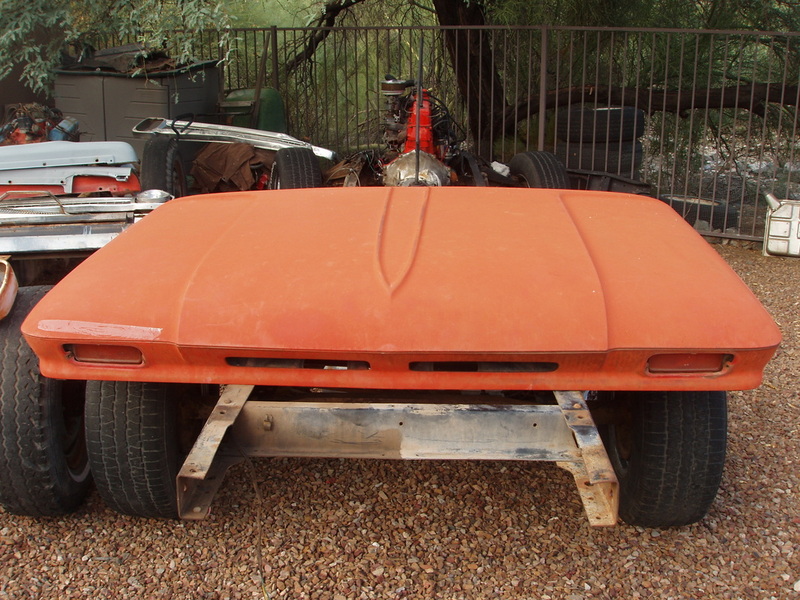 We have a wide catalog of 1965 Chevy parts ranging from straight grilles, glove box doors, door handles with keys, and fender panels to emblems for your 65 Chevy pickup truck, battery trays, and taillight housings. These parts plus many more are available for purchase from our 60-66 Chevy Truck Parts Catalog. We have a large stock of parts that sell too quick to list, so please fill out a Parts Request if you are looking for a specific '65 Chevy part.